The Directors of Pest Solutions have a wealth of experience working in the Pest Control Industry. 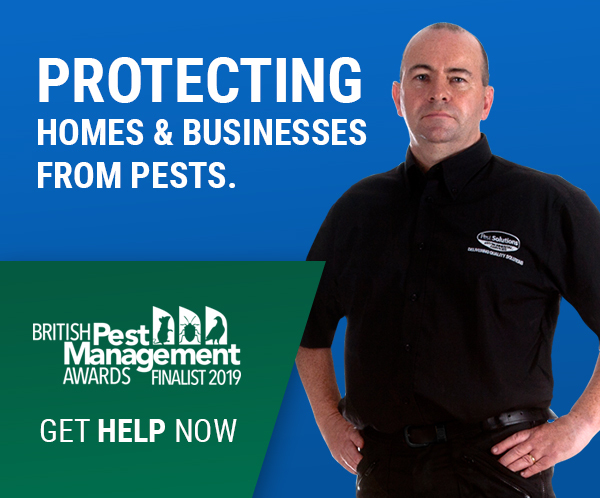 Pest Solutions was founded because our belief is that customers require a high quality no gimmick pest control service; this is what we have achieved. 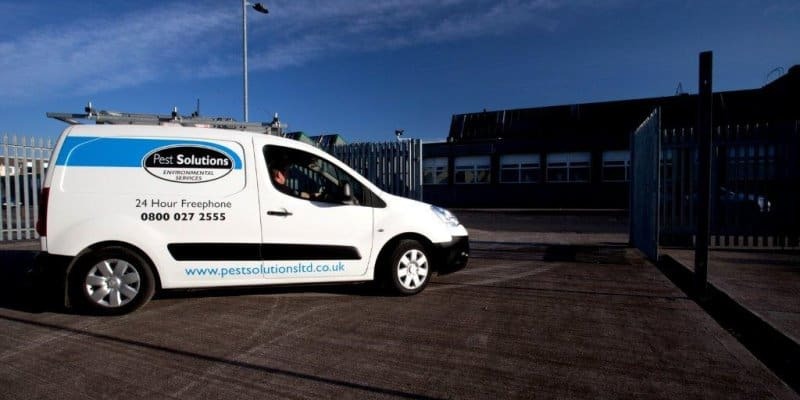 Pest Solutions are an experienced team of pest control operatives, combining quality products and concise reporting. Our highly trained service team deliver quality solutions every time. 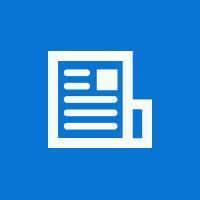 Our conviction is to give the right advice at the right price! 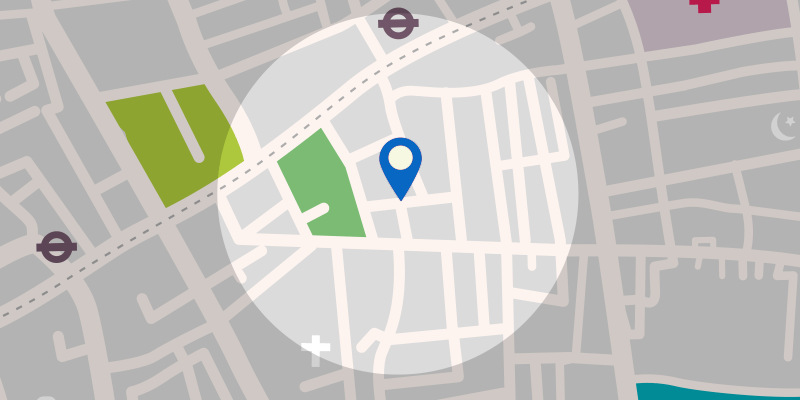 Our unique Pest Control Plus reporting system is receiving great reviews from Food Industry Auditors. We strive to continually improve our systems to achieve even higher standards. We aim to exceed your expectations! 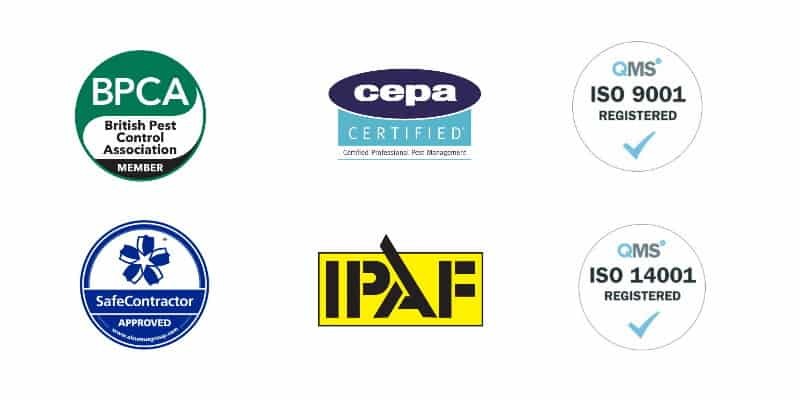 From our management to our front line service specialists, we work as a team ensuring that our customers business operation, staff and premises are protected.